EACN Undergraduate Volunteer Application Now Open! 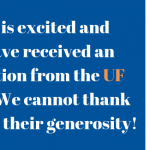 Equal Access is excited and honored to have received an awarded donation from the UF Medical Guild! We cannot thank them enough for their generosity! 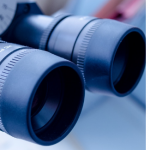 Equal Access is a network of student-run free healthcare clinics established by the University of Florida College of Medicine in Gainesville, Florida. 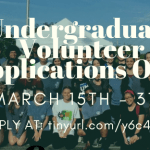 Pre-medical and health professional student volunteers in collaboration with the University of Florida faculty and staff provide care for the medically underserved in the community. 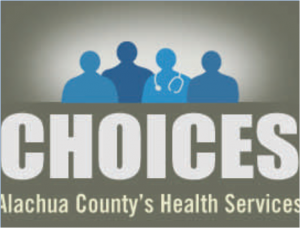 Clinics are held most Mondays, Tuesdays, Wednesdays, and Thursdays. 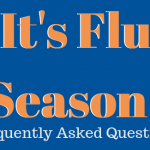 Please visit the For Patients page for additional information including clinic locations and hours. Our clinics are made possible through the generous contributions of our student and faculty volunteers as well as funding from the community and our partners listed below. If you are interested in donating to our organization, please visit the Make a Donation page. EACN Executive Director Application Open! Equal Access 2019 Officer Application Open! EACN 2018 Fall Officer Applications Open! 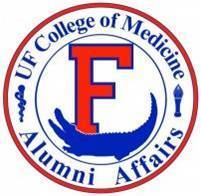 The University of Florida Department of Pediatrics and the Florida Department of Health presents in honor of the late Dr. Bucciarelli Healthy Smiles Day!